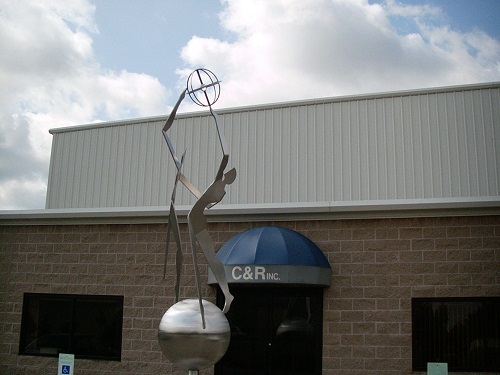 From day one, C & R has set high standards for quality and service, providing our customers with fabricated metal products and installations to meet tough requirements. We are experts at working with stainless steel, carbon steel, galvanized, aluminum, and many other materials and specialty products such as Monel, Inconel, Hastelloy, Titanium, and others. Supported by our in-house craftsmen, C & R field crews consist strictly of C & R employees, supervised by on-site foremen and a corporate field superintendent. Hand-picked and highly trained, our field crews are well regarded for their quality, professionalism, and on-time performance. C & R routinely provides installation and repair of tanks, filters, flow panels, process piping, platforms, walkways and other equipment. 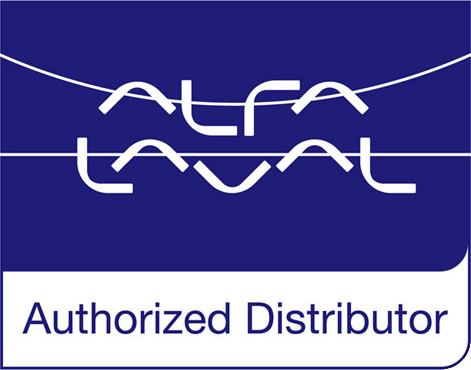 We also modify existing installations to meet changing needs. Your project begins and ends under the care of the best fabricators in the business. through fabrication, to finishing and shipping, we set exacting specifications for quality and performance. C & R will work closely with you to understand your requirements, then meet or exceed them. With our digitally controlled production equipment, we can consistently fabricate single or multiple items to your specifications.